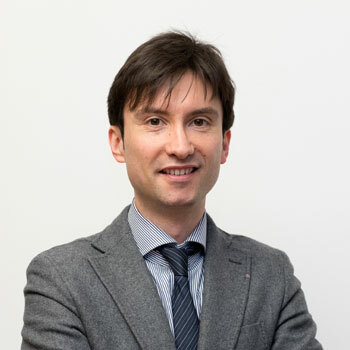 Dr. Emanuele Cruder was born in Udine on 22/12/1978 . 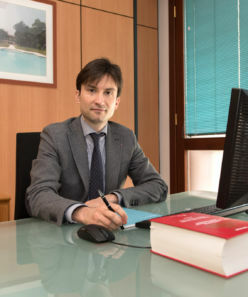 He graduated in Economics at the University of Udine in 2003 and registered in July 2007 by the Order of Chartered Accountants of the Province of Udine. Auditor with D.M. 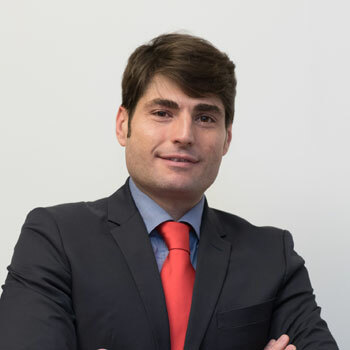 01/02/2008 in the Official Gazette n . 12 of 12/02/2008 , registered in the List of Reviewers of Cooperatives established at the Region F.V.G. 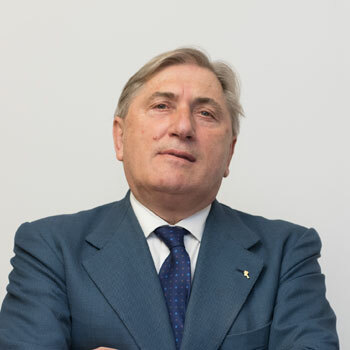 As well as the list of Auditor General of the Association of Italian Cooperatives since 2008 and the Technical Consultants of the Court of Udine.